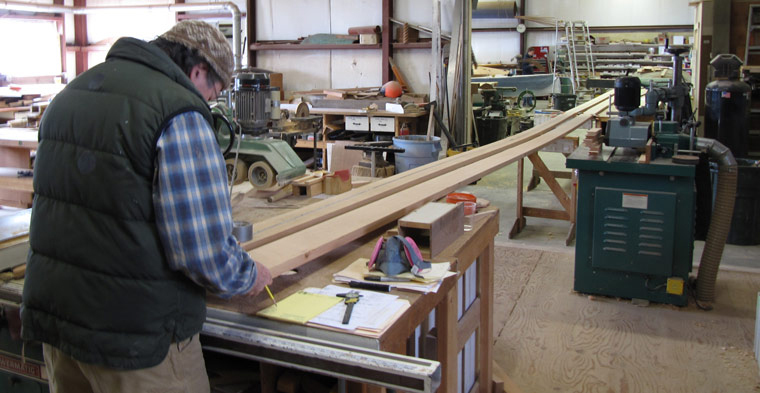 Pleasant Bay Boat and Spar Company has the experience and facilities needed to design and fabricate all types of wooden spars, from traditional un-stayed gaff rigs to performance box construction masts and booms. 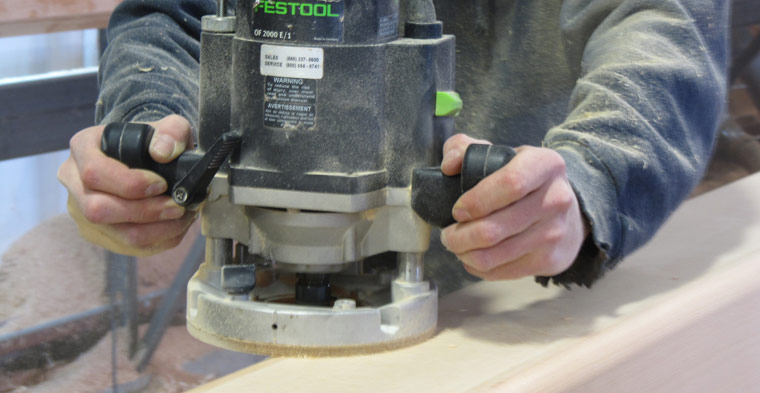 Whether the job is based on your design and plans or from the original replacements, we will guarantee a superior product. 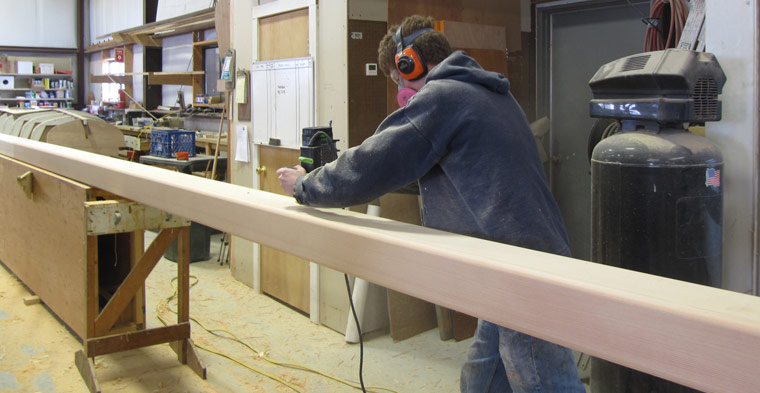 The shop is equipped with a 56 foot lathe that can handle up to 14 inch diameter poles. We are constantly upgrading our techniques to include the latest adhesives and other material. Our wood sources supply us with the best available spar grade Douglas fir and Sitka spruce which we carefully select for each project. 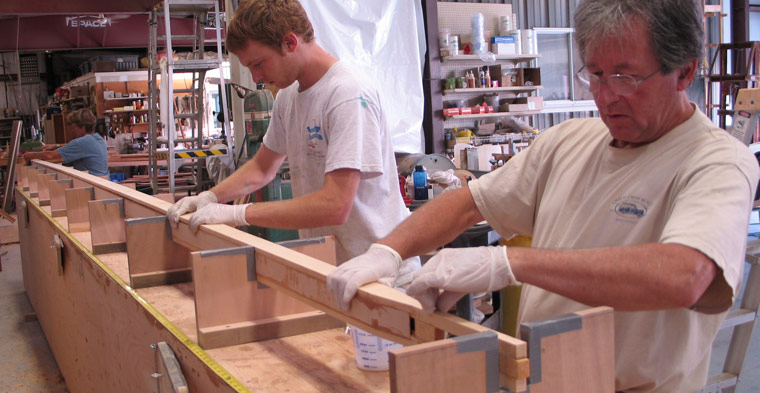 We work closely with hardware suppliers, fabricators and foundries that can assure that the spars we build will be properly rigged. We will also plan the electrical components required for the most up-to-date electronics. Pleasant Bay Boat and Spar Company considers safety a major aspect of our service. We work with our customers to build beautiful and durable spars that will withstand the test of time and Mother Nature. 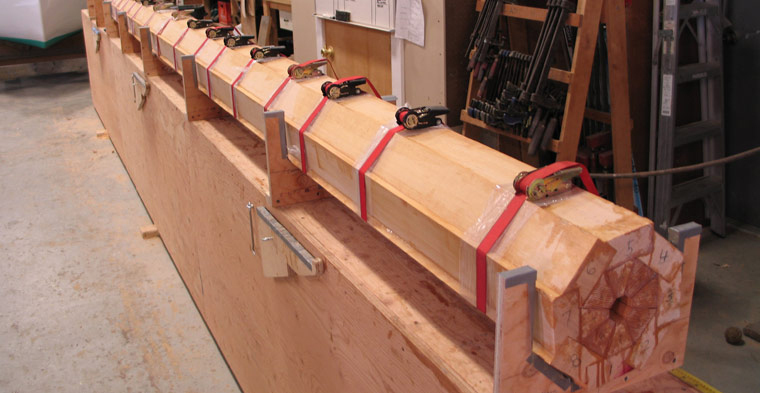 We have collaborated with Eric Sponberg of Sponberg Yacht Designs, Inc., to evaluate our construction methods and are confident that our spars are fabricated to the highest standards.